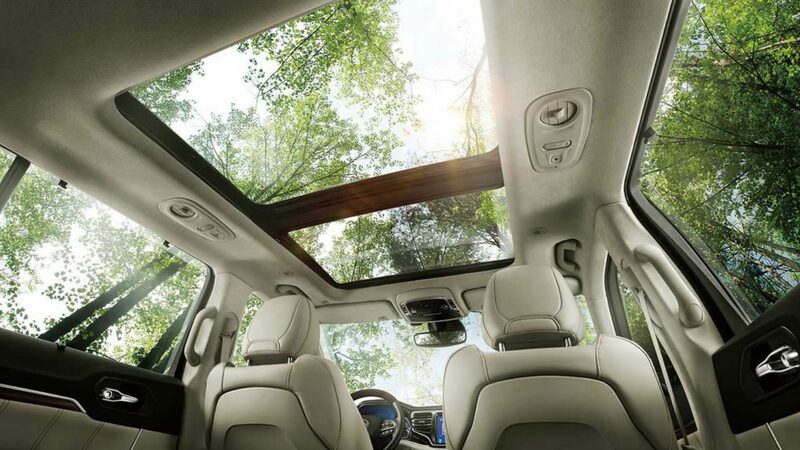 Jeep has taken the wraps off its first three-row vehicle since the days of the Jeep Commander. Perhaps befittingly, the new one is called the Grand Commander. 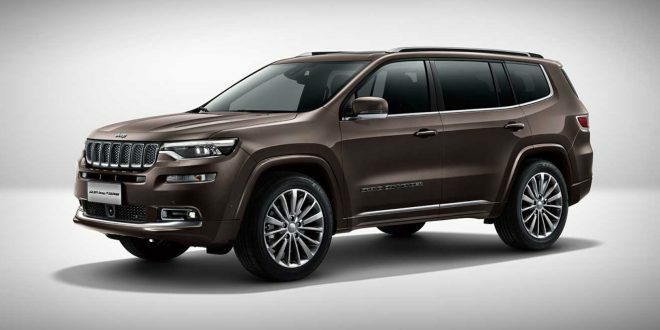 Jeep utilized the Beijing auto show as a venue to reveal the new Grand Commander because this Jeep product is, for now, exclusive to the Chinese market. Grand Commander is pulling its design cues largely from the new Jeep Compass, but there’s some bits from the Jeep Yuntu Concept sprinkled in for good measure. In all, this new Jeep looks the part, but looks a tad awkward from the side profile because of its length. The Grand Commander is about two inches longer than the Grand Cherokee, which isn’t much considering it has an additional row of seats shoehorned in the back. 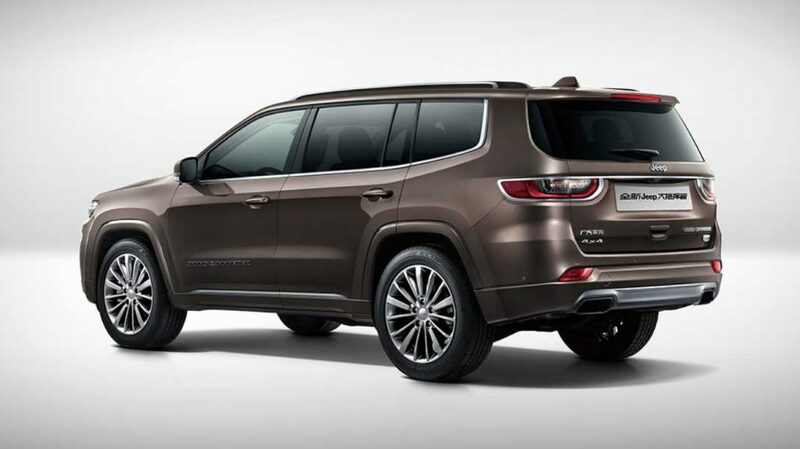 Jeep says the Grand Commander will be powered exclusively by a turbocharged 2.0-liter four-cylinder. Assumably this is the same 2.0-liter turbo found under the hood of the Wrangler, but in this case it has been dialed back to 231 horsepower and 258 pound-feet of torque, all of which will flow through a new nine-speed automatic. Naturally, this Jeep can be had in both two and four-wheel drive format. For now, the Grand Commander is a China-only product. Jeep has not given a solid indicator as to whether or not it could ever arrive stateside. Given the close proximity in size to the Grand Cherokee, it seems unlikely that it would fit in the North American product portfolio. This is awful looking...bland,frumpy and generic...Unfortunately; it'd probably sell like the proverbial "Hot Cakes" over here in the States with its less than exciting looks. I still think Jeep is missing out on not bringing this to North America.